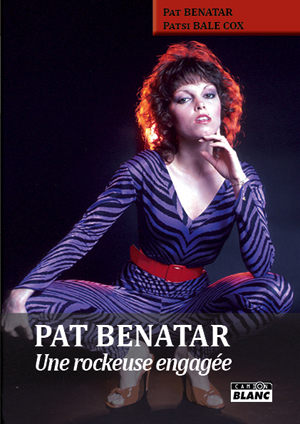 With great pleasure I can announce the publication in France of the Pat Benatar autobiography, translated by Corinne Esnault with the passion that only a fan can share. Congratulations to Corinne for her good initiative that helps to keep in our European land the memory of this extraordinary singer. The issue of the book, scheduled for June 15, 2012, falls in the series editor Camion Blanc, specialized in Rock music. Who wants to buy the book can click on http://www.camionblanc.com/?p=detail_livre&ID=442 .